IHOP, the pioneer of the breakfast all-day, every-day movement celebrates their 58th birthday this summer! Since its inception in 1958, IHOP and their world famous buttermilk pancakes have remained a beloved All-American institution and breakfast icon for nearly six decades. 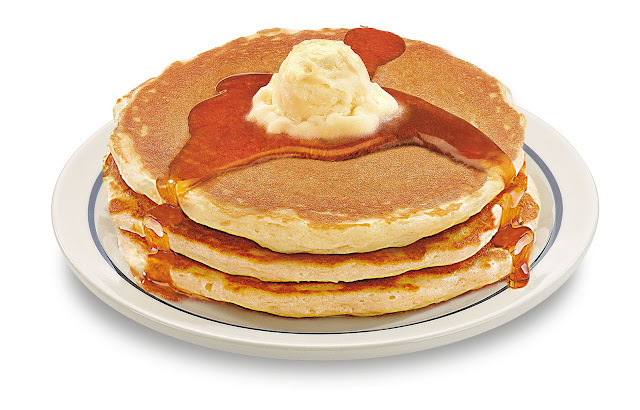 On Tuesday July 12, IHOP is offering a 58 cent short stack of buttermilk pancakes to celebrate their 58th birthday. Fun fact: The original cost of an IHOP short stack when the restaurant was founded in 1958 was 62 cents!